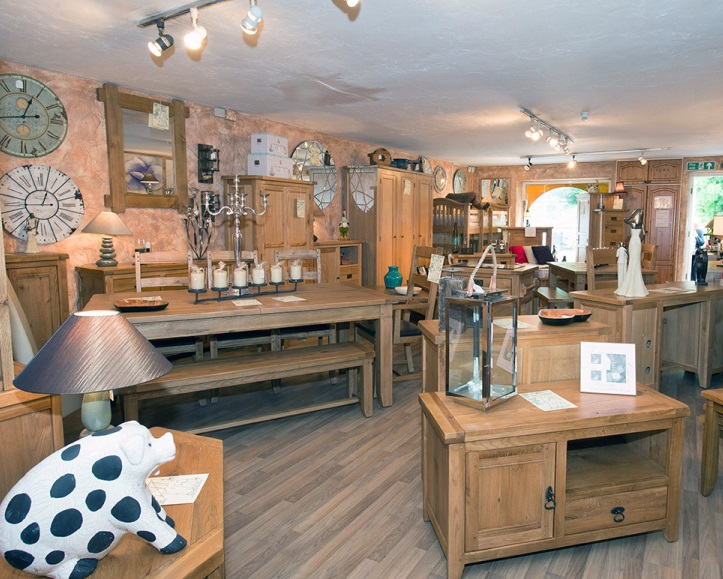 In the run up to Christmas we see plenty of activity with our customers placing order before the holiday season starts. 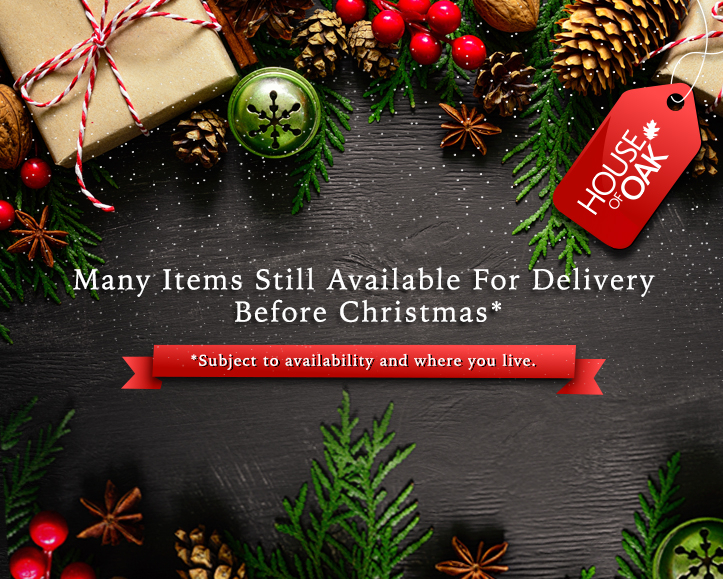 We are pleased to announce that we are in a position to take orders on many items both in our showroom, and our online store, that we can deliver in time for your Christmas Day meal. 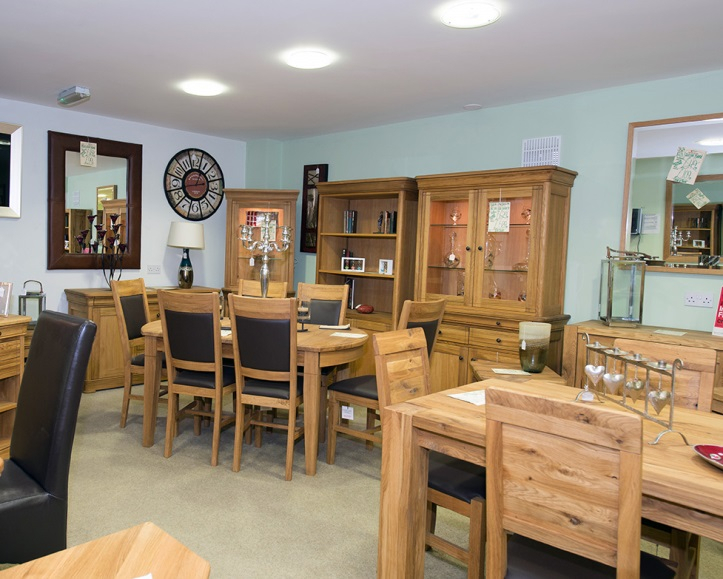 There is plenty of dining room choice for you to choose from across all of our oak dining room furniture.